More than 5,000 visitors daily use West Virginia Explorer to explore West Virginia and its travel venues. For 20 years West Virginia Explorer has been among the Mountain State’s principal guides to tourism. No other publication has helped so many advertisers reach as many customers through innovative, well-written content. Experience has allowed us to engage vacationers and investors as no other publication has. 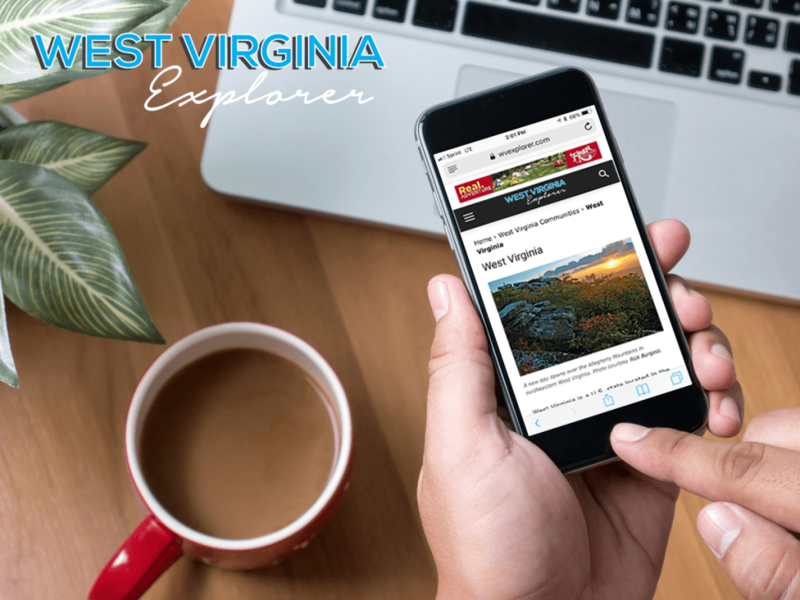 Today, more than a million annual visitors use West Virginia Explorer. According to an internal audit for March 2019, an average of more than 3,000 visitors used the our site daily, 90,000 monthly, and 1,800,000 annually. We reach readers from as far away as the South Pacific almost daily, though the larger part of our audience hales from regions in which advertisers are most invested. The top 20 cities we reach, in order of daily traffic, are Washington, Charleston, New York City, Huntington, Morgantown, Beckley, Princeton, Fairmont, Pittsburgh, Clarksburg, Greenville, Boston, Atlanta, Parkersburg, Chicago, Nashville, Columbus, Teays Valley, Charlotte, Richmond. Banner advertising provides advertisers a means to reach thousands of readers daily. Some advertisers choose to run banners on every page while others may work with our staff to create “zones” that reach specific audiences. The simplest form of advertising we accommodate is a listing, which provides a client a link and a brief description of their product or service. A listing with us may also help your own website rank higher in search engines. Sponsorships allow advertisers to help us provide content that benefits them as well as their audience. Because sponsorships are dependent on our editor and technical staff, they are arranged solely through the publisher. Profile stories provide organizations the opportunity to reach customers by building positive, supportive content. Profile stories must be arranged through the publisher in cooperation with a public-relations company. You can download a copy of our Media Kit by completing the form below.